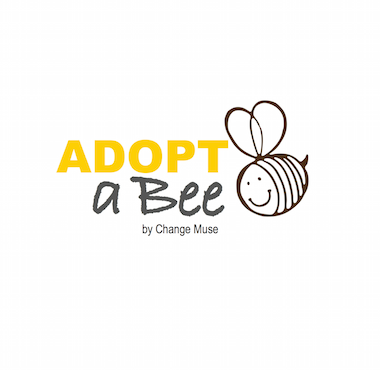 Adopt A Bee is a turn-key social responsibility program. We understand that business leaders and managers are extremely busy running companies, and they are also interested in making a difference in the world. 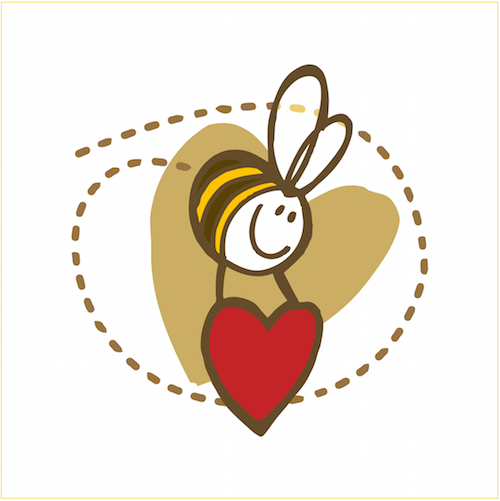 With Adopt A Bee, in no time, they can have a social responsibility program and all the tools necessary to buzz about how much they do care. 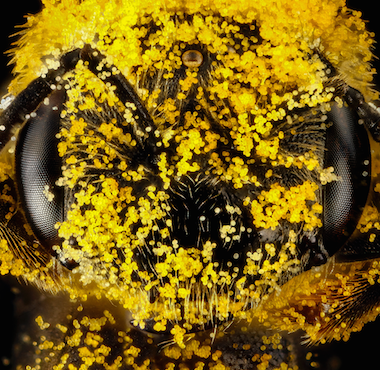 Bees are endangered and the consequences of their potential disparition are vital for the biodiversity and the future of the planet. 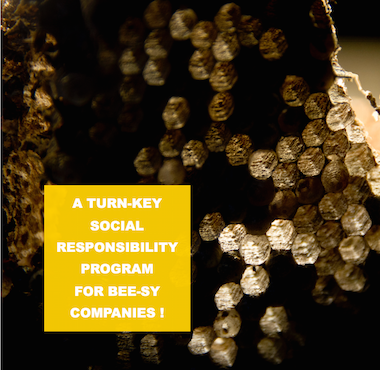 This program aims to bring the business world and the world of bees together in a win-win solution. By adopting bees and beehives, businesses can have a direct and tangible action on the protection of biodiversity, as well as create or enhance their social responsibility policy. Check the Adoption Plans tab for further details. ​These tailored programs can include the sponsoring of a bee hotel (in collaboration with ONF) or the sponsoring of a complete beekeeping production unit. The queen’s sole mission is to ensure the constant renewal of the members of the colony. The sustainability of the hive depends entirely on its clutches. In France, there is a chronic shortage of supply of queens or swarms to maintain (renew) and develop bee colonies. 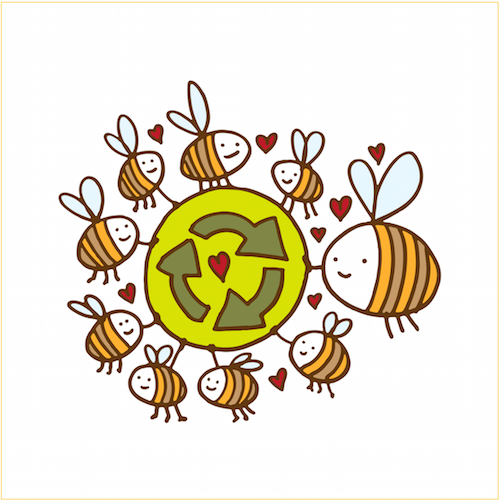 By adopting a queen bee, you help to fund training for beekeepers to introduce or improve the raising of queen bees. 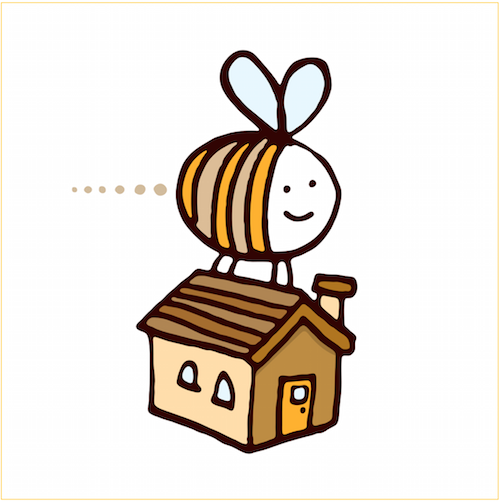 By adopting a beehive, you participate directly in the growth of bee colonies. Your hive is entrusted to a beekeeper near your business who respects the cycles of living and dynamic balances that govern ecosystems. ​Each year you receive receive honey jars in your company name from the production of the hive. Among other uses, the jars of honey make unique gifts for your customers. A village consists of 10 hives. They will be entrusted to a young beekeeper to help him start or expand his beekeeping operation. The location will be close to your business. By adopting a hive village, you have a tangible and direct effect on the development of colonies. Each year, you also receive the honey jars from the production of your hive village. CAN I KEEP THE ADOPTED HIVES AT MY COMPANY LOCATION ? If your company is located in a city, we will need to assess the living conditions for the bees before we can answer this question. The city environment may or may provide sufficient resource quantities and of acceptable quality for the bees. If your business is located in the countryside, chances are that the hives could be installed at your company location. If you do not want hives at your company location, we have several locations to keep them for you. IS IT POSSIBLE TO VISIT THE HIVES IF THEY ARE NOT AT MY LOCATION ? Yes. We try to install your hives in a location close to your business, so it will be possible for you to visit the hives. The visit of the hives is also encouraged in your communication kit “Adopt a Bee” with additional ideas to use these visits as employee incentive tools and as public relations opportunities. ​We can help you organize marketing actions and events so they take place in the best conditions for you and for the bees. IS IT POSSIBLE TO CHOOSE A SPECIFIC NAME FOR THE HONEY PRODUCED BY MY HIVE(S) ? Yes. Your honey jar labels are fully customizable and we will even help you design a label if necessary. In the marketing kit that you receive when you adopt a bee or a hive, you will find numerous ideas on how to use the honey production. You can also have a custom label for a specific event. Part of our mission is to work with you so you get the best ROI on your bee investment in term of visibility and communication !